The year 2014 saw a polar vortex bring extreme cold to 48 states, an 11 trillion-gallon loss of water in California, twin tornadoes tear through Nebraska, and historic flooding in India and Pakistan kill 557 people and displace 80,000 more. The National Oceanic and Atmospheric Administration (NOAA) reported that climate change has influenced 50 percent of these events. Last year brought unrelenting, destructive storms and political ambivalence; a change in this pattern may not be likely. Fortunately, disaster-proofing is becoming a major priority in building design. Architects are increasingly prioritizing these traits in new home builds and renovations to cope with an ever-changing environment. Wood has been the lifeblood of American building design for centuries. Architects around the country are changing that. 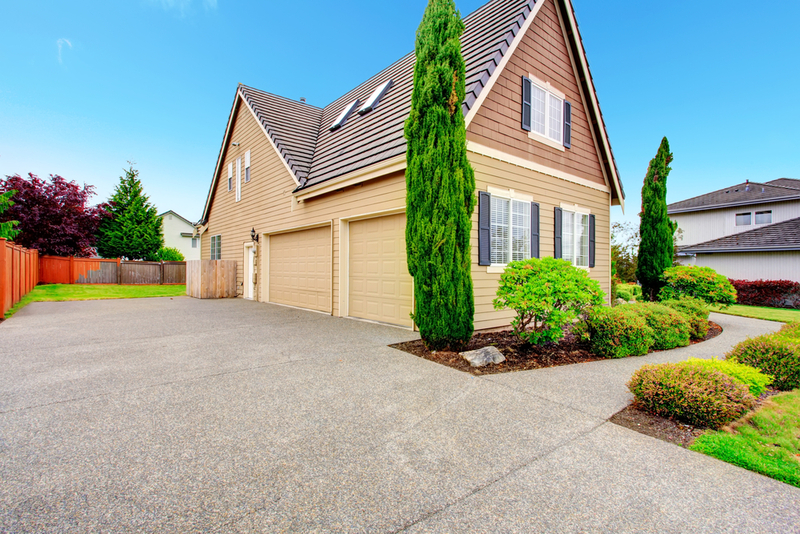 Concrete, for example, is wind-resistant, fire-repellent, extremely durable, and now comparatively affordable. Its safety can reduce your insurance costs by 25 percent. Read this FEMA report about how one concrete home faced down Hurricane Katrina without a crack. For maximum durability, look deeper than building design. Soil condition may seem uniform within your area, but always have your plot assessed before building. Foundations build upon weak soil are more susceptible to damaging forces. Hard soil can absorb earthquake shock and make sure foundations distribute weight evenly. Concrete stands up well against winds, debris, and flooding—but not earthquakes. That’s because concrete is too brittle to absorb earthquake forces. This quality is called ductility, and it’s a priority for building design in earthquake-prone areas. Wood, steel, and iron all can sustain great ductile force. Dome homes have circular foundations. Their walls slope upwards to a single point. FEMA says this shell-like home design, when built out of concrete, has “near-absolute protection” from the strongest tornadoes and hurricanes. For durable building design, look no further than Pardi Partnership Architects PC, Rochester, New York’s vanguard for innovative and lasting construction. Their five-step design process brings together architects, designers, and consulting engineers, creating a balance between consumer demands and practical necessities. Call Pardi Partnership Architects at (585) 454-4670 or visit their website to stay secure amid climate change.